Ashley is a Service Specialist in the Plymouth office. Her responsibilities include providing administrative assistance to all departments for project facilitation, event coordination, and general support. 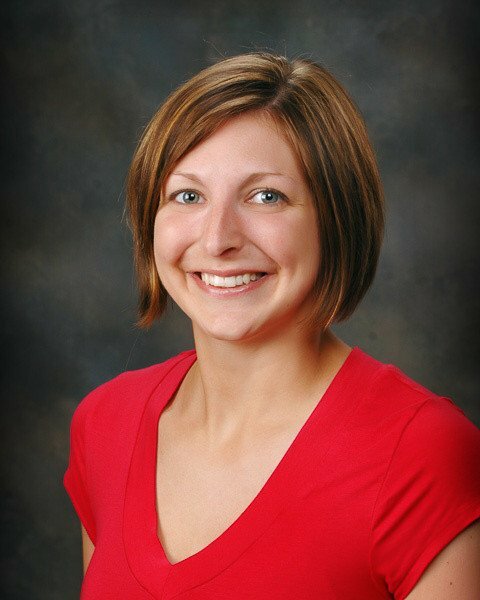 Prior to joining Gibson in 2013, Ashley was an office assistant in the University Health Services Department at the University of Notre Dame. She also worked at a local veterinary clinic for 9 years.